and boost leads and sales. Magooze is a leading internet marketing company based in Johannesburg, South Africa. With years of internet marketing experience and knowledge we have a well-earned reputation as a leading internet marketing agency. We offer a number of internet marketing services all aimed at improving online visibility, increasing website traffic, growing leads and producing sales for your company. We design websites that have built in Search Engine Optimisation (SEO) architecture. This ensures that your website is well design, user friendly and easily found in search engines. We offer customised online marketing packages and website design to fit your budget. Our internet marketing packages start from just R 1 000 per month. A well thought out Search Engine Optimisation strategy is a vital element for any website and internet marketing campaign. A highly proficient way to target customers and is the most cost effective online marketing channel available in South Africa. Our design and development teams work closely together to bring you a highly effective, attractive, easy to use and Search Engine Optimised website. We offer a range of flexible and affordable internet marketing packages. 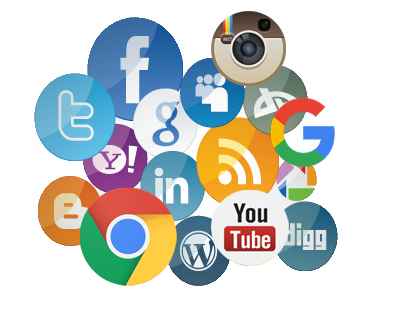 All our internet marketing packages are easy to understand and gives your business online exposure, web traffic and sales leads. Internet marketing packages starting at R 1000 per month.